Dr. Zellmer grew up in Auburn, Alabama where he attended Auburn University. He joined Shelby Dental Center after graduating from the University of Alabama School of Dentistry in 2002.  Dr. Zellmer is an active member of the American Dental Association, the Alabama Dental Association, the Academy of General Dentistry, the Birmingham District Dental Society and the Birmingham Society for the Advancement of Dentistry, where he served as President from 2010 to 2012. Lynn began working for Dr. Michael Ford, the founder of Shelby Dental Center, at his practice in Alabaster in 1976. She has been working at our office since 1991. 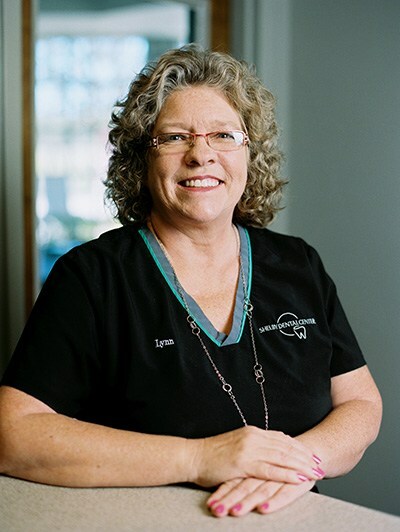 Lynn handles all administrative aspects of the practice and works closely with patients to ensure that they have a positive experience in our office. 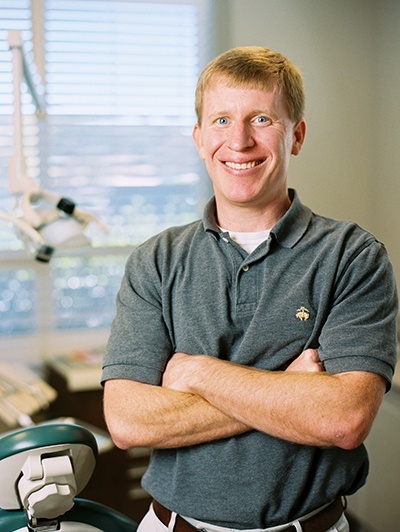 Scott began working with Shelby Dental Center in 1994, after graduating from Auburn University. 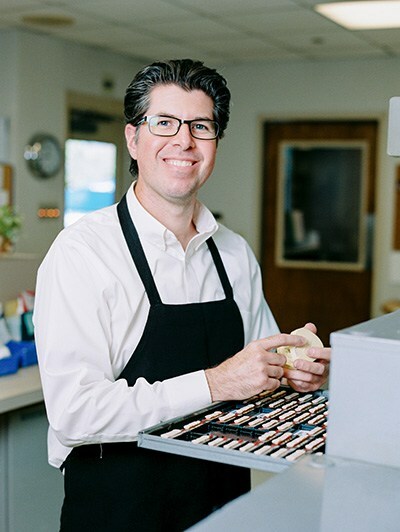 As our head dental technician, Scott is responsible for making our removable dental appliances, and assuring that we maintain the highest level of quality. Jason has been a dental technician since 2001. His career began as a crown and bridge technician. After seven years of making crowns, he made the transition to making partials and dentures. Jason has lived in Birmingham for most of his life, with the exception of his time spent in the military. He served on active duty in the U.S. Army from 1994-1999 with duty stations stateside and in Germany. While overseas, he was deployed to Tazar, Hungary for Operation Joint Endeavor and Operation Joint Guard. Kim has been working with us since 2008. 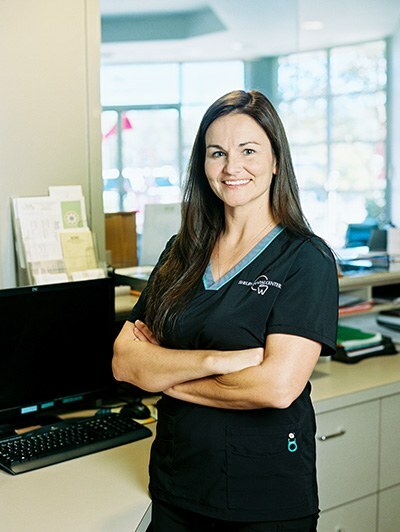 She transferred to Shelby Dental Center after working in the banking industry. She works with our team, answering the phone, filing insurance and helping patients schedule their appointments. 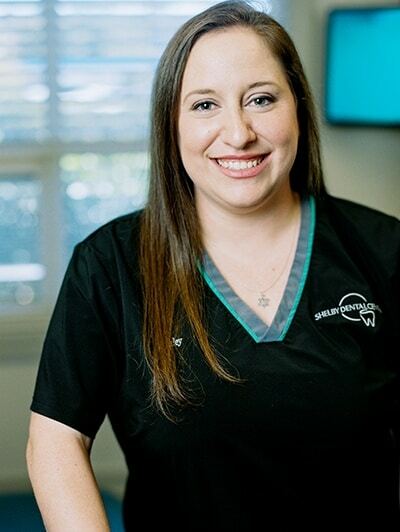 Ashley started her career in dentistry at Shelby Dental Center in 2007. She assists Dr. Zellmer with patient care and procedures.